As sure as Stéphane Guivarc’h is now a swimming pool salesman, we will see a number of players emerge from relative obscurity at Euro 2016 and go on to secure giant transfers following their endeavours at the Championships. So looking beyond your Ronaldos and Pogbas, who are the key players to watch in France over the next month? We’ve picked out five players set to do big things at the tournament. And while it’s never easy to make predictions around tournaments like Euro 2016, I think they are on the cusp of breaking into the big time and will likely play a starring role for their respective teams. And what of the big team transfer that follows? That could either be a blessing or a curse – just ask Monsieur Guivarc’h and any Newcastle fan. Often likened (and bearing a passing resemblance) to Arsenal’s Mesut Ozil, Calhanoglu has impressed in an attacking midfield role in the Bundesliga. He started out at Hamburger SV before joining Leverkusen, and is known for his spectacular free kick attempts on goal. 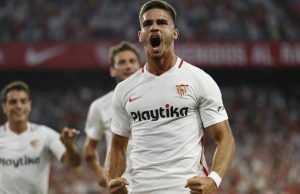 Has been linked with Spurs and Liverpool in the past, and will likely make his way to the Premier League in the next couple of years. Belgium is blessed with a golden generation of players, all competing to feature in this summer’s tournament. Michy Bathuyai is one of the relative unknowns in an otherwise glittering Belgian squad. He’s made some serious in-roads in Ligue 1 this campaign with 21 goals and 9 assists in a Marseille team that struggled to finish above mid-table. Now after only his second season in France he is being earmarked by clubs including Arsenal and Barcelona. One the of the better known players in this list thanks to Napoli’s resurgence in recent years, Insigne is not short of admirers in the game. Likely to be given an opportunity with the Azzurri at Euro 2016, he is often overshadowed by Gonzalo Higuain’s goal scoring heroics in Naples. That said, he still clocked in 12 goals and 10 assists in Serie A alone this season. A very modern full-back, in that he is attacking minded but defensively solid, Hysaj has gained plaudits as part of Serie A’s second best defence this season (including 14 clean sheets). While he prefers playing at right-back, he can fill in on the left. 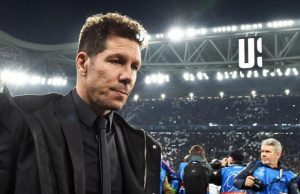 He is considered by many Italian football commentators to be one of the best young players currently plying their trade in Serie A. An exciting winger, Sane has popped up on the radar of club scouts this season after breaking through with 11 goals and 6 assists in the Bundesliga. 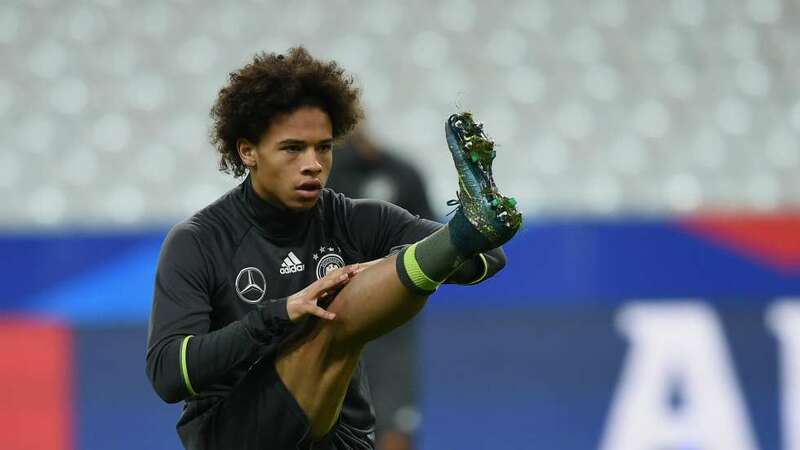 The son of German gymnastic champion Regina Weber and former footballer and Senegalese international Souleyman Sané, Schalke may struggle to keep hold of him and fellow German international Julian Draxler after failing to qualify for the Champions League next season. ALSO: Please take the time to participate in our England jersey giveaway. More info here via this link.